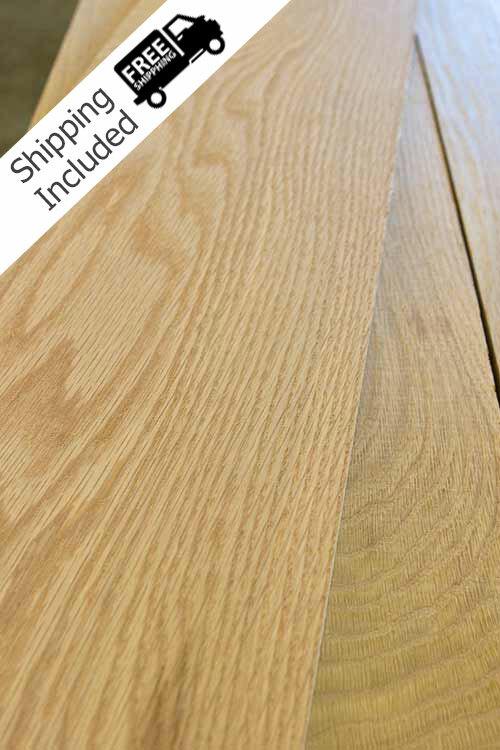 • White Oak Lumber has heartwood a medium brown to paler light brown. 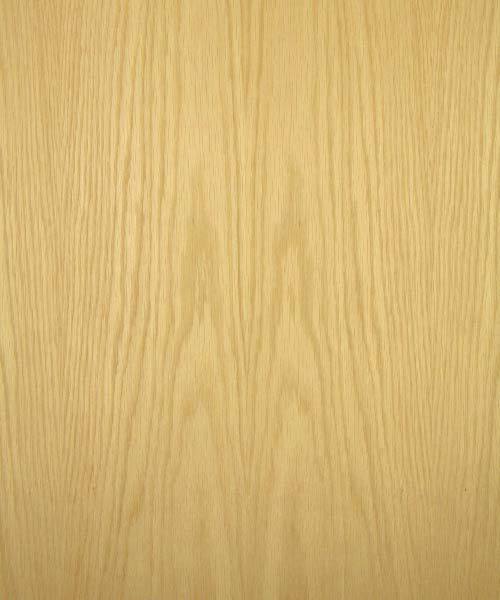 • Sapwood varies from a light cream color to a more tan color and some grey can be streaks are sometimes in the boards. • Cathedral straight grain with some visible rift grain on the edges. 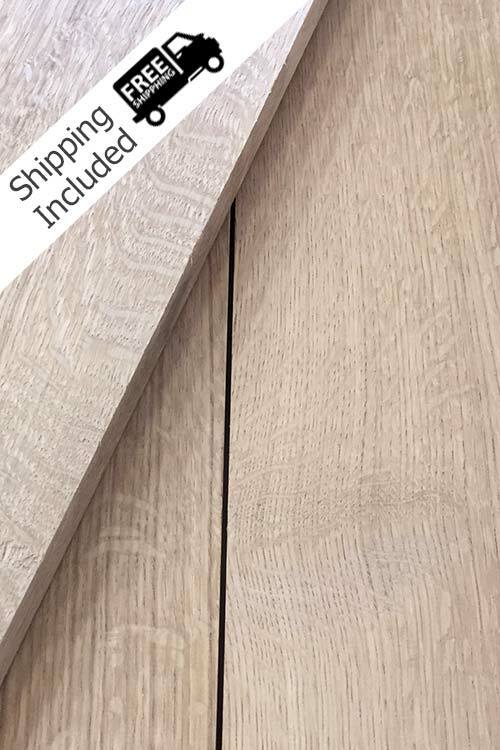 • White Oak Lumber weighs approximately 4lbs per board foot. • Grown on the east coast and sometimes produced in the midwest. 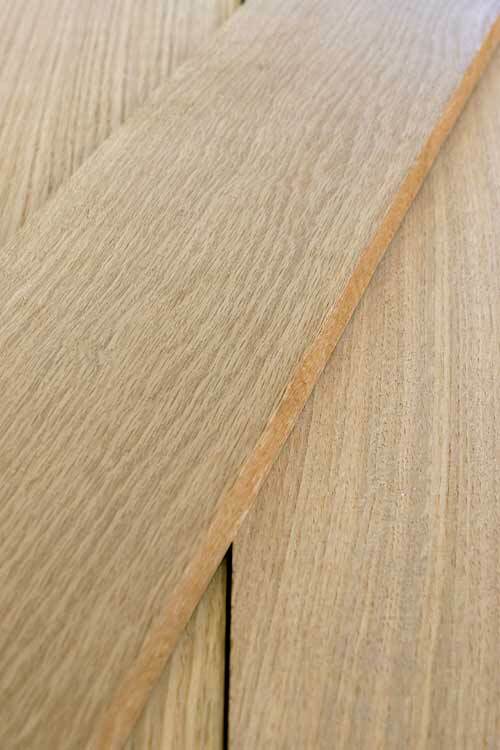 White Oak Lumber is commonly used in furniture, cabinetry, flooring and other specialty items. Available in 8 foot up to 16 foot in widths from 4 inches to 12 inches and wider. Lengths are anywhere from 6 feet to 16 feet although for shipping UPS requires all boards to be 8′ or less. We can ship longer lengths via freight or on our truck from local deliveries to California, Arizona and Las Vegas. We are offering the top grades for online sales. FAS and Select and Better grades have minimal defect. In our warehouse we also house lower grades which offer more “character”. #1 common and #2 common white oak lumber has more knots and other traits like mineral streaks and more concentrated sapwood. These lower grades are most commonly used for flooring applications offering a visually interesting look.